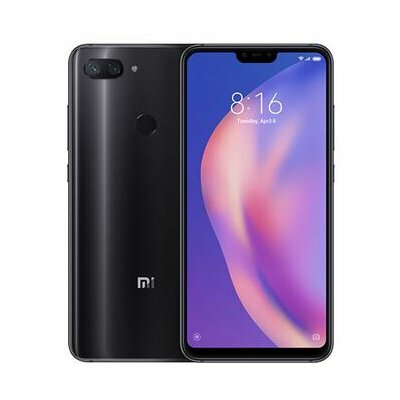 Successfully Added Xiaomi Mi 8 Lite Global Version 6+128GB 6.26 Inch Full Screen Snapdragon 660 Smartphone Black to your Shopping Cart. Fully upgrade the GPU and CPU in the game, performance and efficiency. 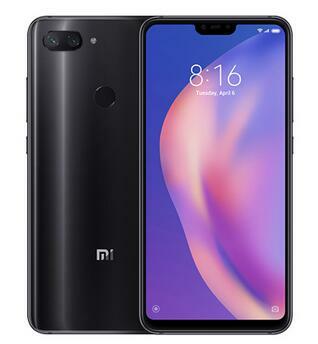 The high frame rate picture is always smooth, and the black power is not dropped for 5 hours.